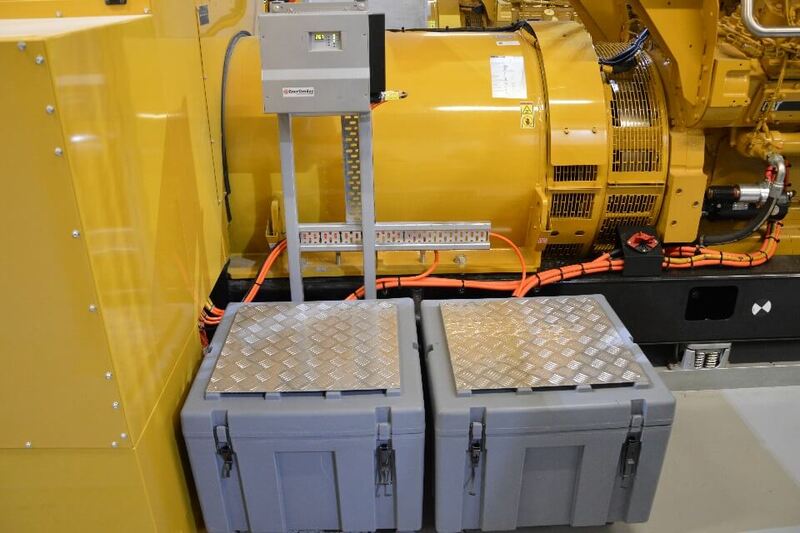 Systems Insight design, manufacture and install generator battery charge controllers that can be relied upon for generator control systems and engine start battery banks. We source our hardware from suppliers with proven solutions that can be trusted for longevity and reliability. 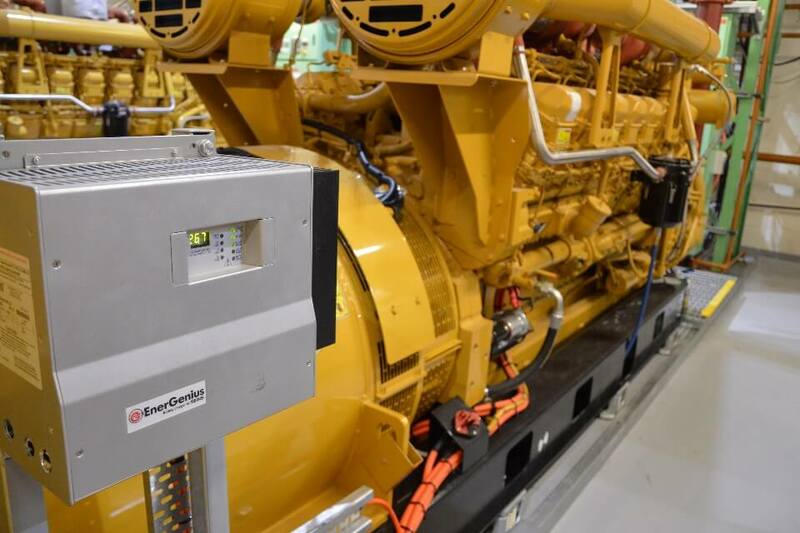 Contact us today to find out more about the generator battery charge controllers that we can provide to keep your emergency power system available and/or running when needed. Emergency standby generators must start when needed. If critical loads are dropped tenants goodwill is lost, revenue can be affected and capital investment in the generator system is wasted. Furthermore, the negative fallout from standby power system failures are amplified dramatically in the case of healthcare and data centre situations making reliability an absolute must.